XCy Pty Ltd is a Managed Service Provider, supplying communications solutions and project management services. They offer packaged IT services including full managed ongoing IT service agreements, consulting or contracted services, and casual support services. In addition, XCy is particularly strong with edge communications technologies and services including satellite, microwave, optical fibre, UHF radio and telemetry services. 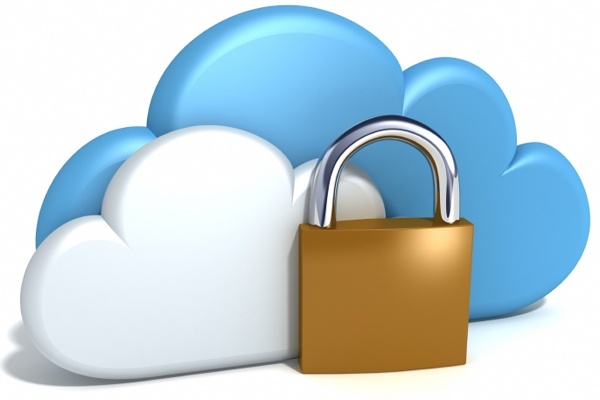 Before Probax provided cloud backup services, XCy developed its own hosted backup services to provide off-site backups for our clients. 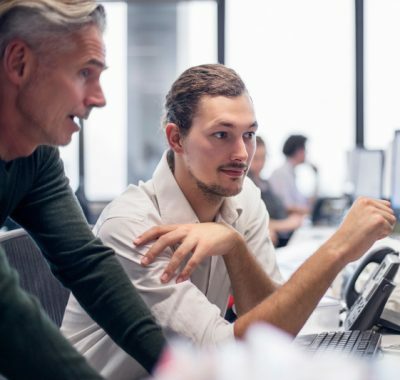 Whilst the service was technically sufficient, it was expensive to keep running with adequate reliability and reporting to manage the risk associated with providing hosted backup services. 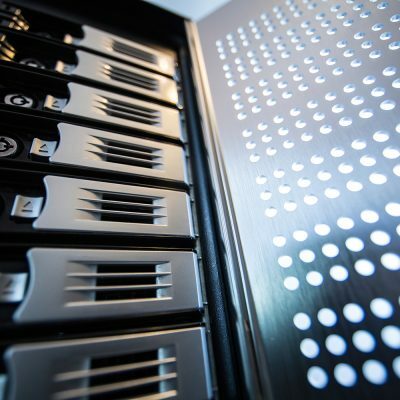 Traditional backup solutions using client site Disk/SAN/NAS/Tape storage provide partial solutions but are generally expensive to maintain, are subject to human and vendor variability, are not sufficiently reliable and do not inherently provide the 'holy grail' of backup resilience: off-site storage with regular automated updates. 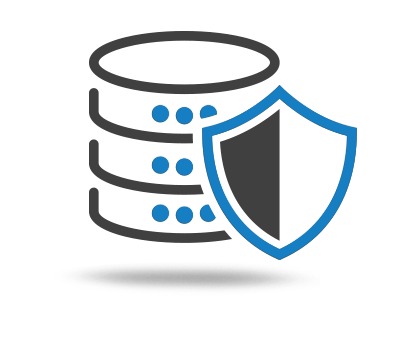 To reduce the risk associated with storage, backup and recoverability of client data. Replace the existing product with a more reliable solution. Reduce labour costs related to managing backups. Simplified management and enhanced visibility across all client backups. More resources available as a result of not having to re-invest in hardware. XCy has worked with Probax to tune the configuration of our backup services, meaning together we are now achieving a 100% success rate with off-site client backups. XCy, via Probax, is now providing excellent reliability for off-site backups packaged into a cost-effective solution for clients. Within the IT services industry, a 100% success rate on remote off-site backups is generally unachievable without significant effort and expensive manual maintenance. However, using Probax Control with Probax Scout, manual maintenance has been reduced without reducing the success rate of backups and recovery. Anittel is an Australian IT company, providing technology and connectivity services to organisations across regional and metropolitan Australia. Anittel prides itself on working closely with its customers to ensure that each solution is designed to meet their specific requirements and objectives.